The control system is the heart and soul of your business operation. 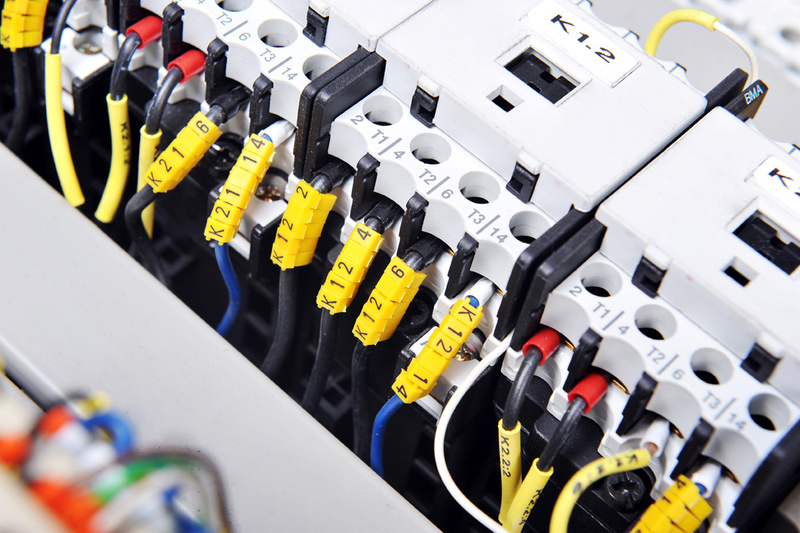 An unsafe or unreliable system can cause equipment failure, shut downs or even fires. At Beebe Mechanical, we’ll design and build a system for you that is safe, reliable and economical. We’re the troubleshooting experts at Beebe Mechanical. Not only do we sell, install and service DDC, Pneumatic and electromechanical controls, motors, generator equipment, digital controls, remote monitoring, energy saving retrofits and programmable logic controls, we offer 24-hour emergency service and yearly inspections of your building control system to identify problems before they happen. We’ll find potentially unsafe conditions and fix them at a time convenient to your operation – a money-saving feature that ensures that your business runs uninterrupted. We’ll also offer energy-saving suggestions to save you money. Call Beebe Mechanical in Thunder Bay. We’ll take care of your entire building control system so it’s safe, reliable and economical.